MANILA – Canadian singer and songwriter Ashton Simmonds, famously known as Daniel Caesar, is coming back to the Philippines. Concert promoter Karpos Multimedia announced on Wednesday that the R&B artist is going to hold a one-night concert in Manila on July 23 at the New Frontier Theater in Quezon City. Tickets to Caesar’s concert will go on sale on Saturday at 10 a.m. exclusively at Ticketnet outlets and online. Ticket prices range from P2,500 for balcony seats to P5,000 for VIP standing. 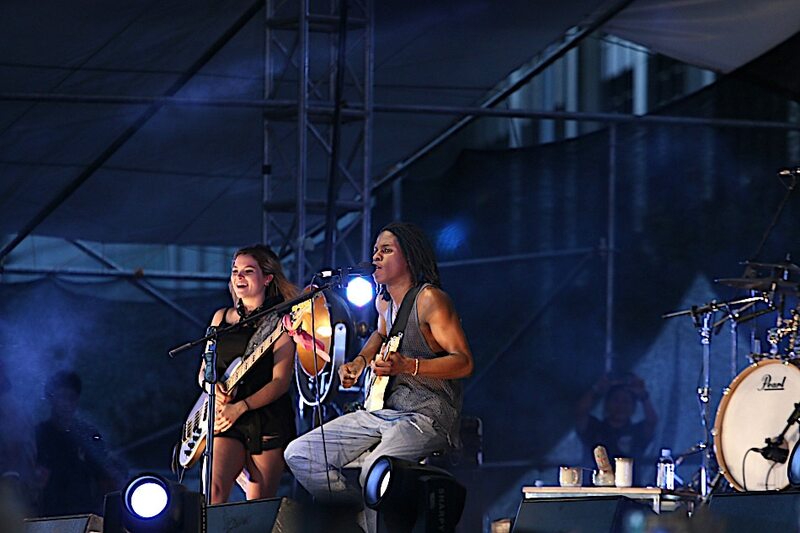 Last year, Caesar visited the country as one of the performers at the Wanderland Music Festival.